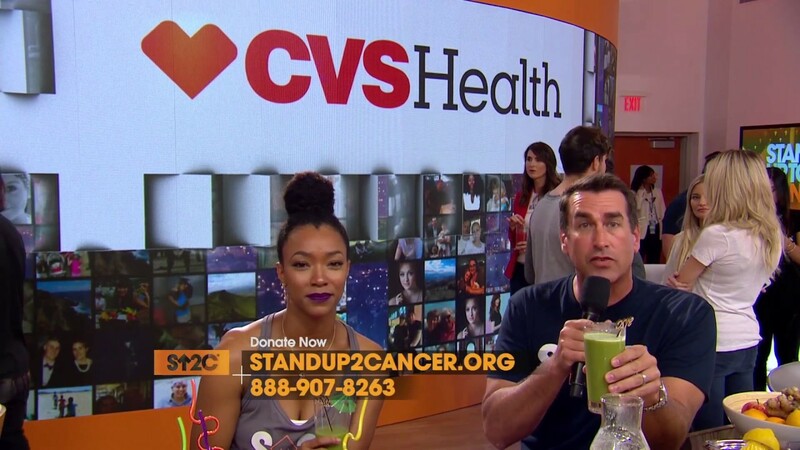 A juice bar with prominent CVS Health signage is the setting for three celebrities to recognize CVS Health for its efforts to reduce cancer, by: no longer selling tobacco, helping people to quit smoking, making it harder for others to start, and supporting StandUp2Cancer’s research. 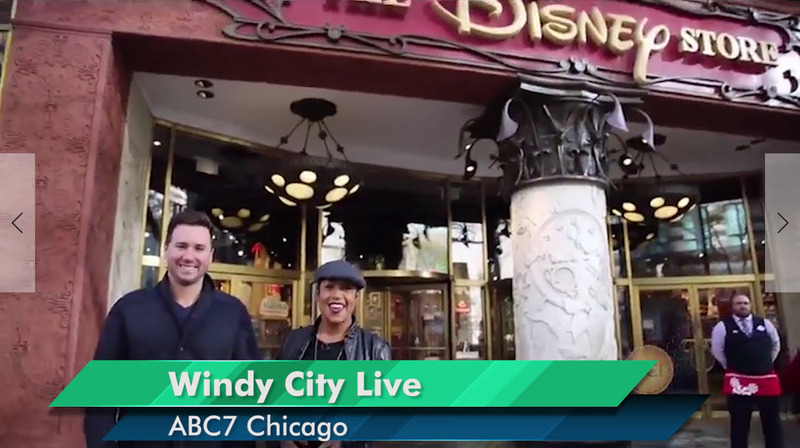 The segment aired simultaneously on multiple networks and cable channels. 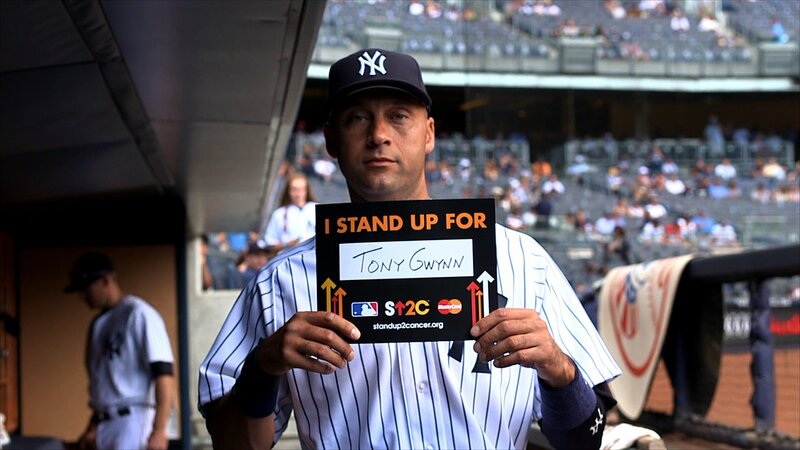 MLB players, vendors, fans, and an umpire honor the people in their lives affected by cancer as they hold “I Stand Up for” signs. 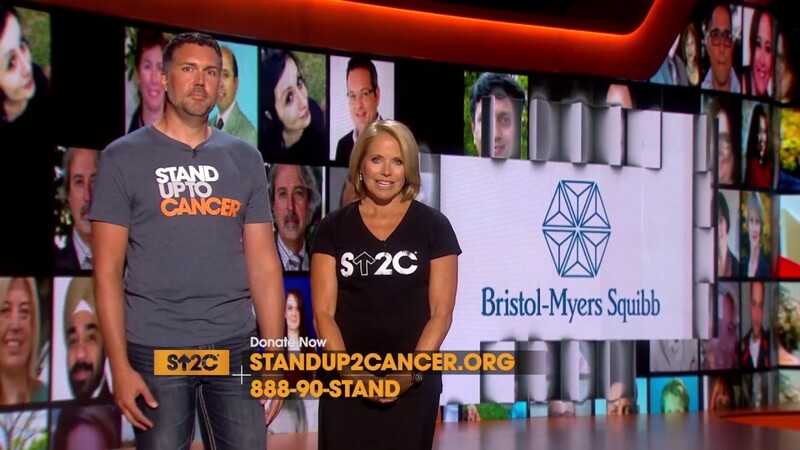 The native ad announces that Stand Up For Cancer will be featured at the upcoming World Series Game on October 24, 2014. 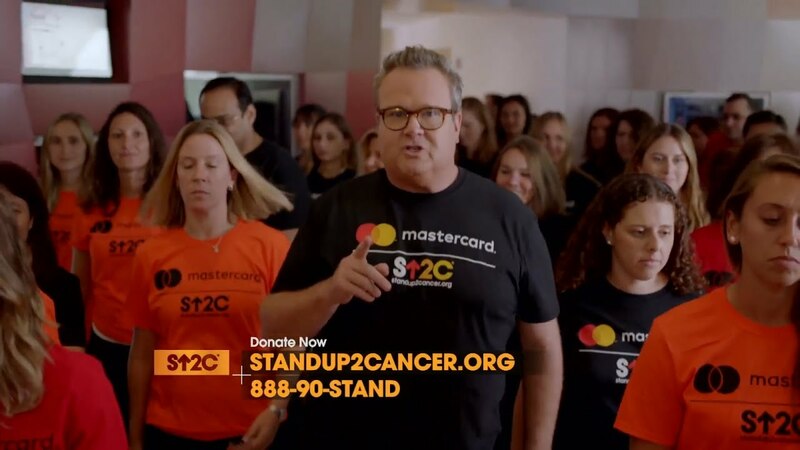 In this StandUp2Cancer telethon segment, Eric Stonestreet joins MasterCard employees, all wearing shirts co-branded with the logos of MasterCard and StandUp2Cancer. 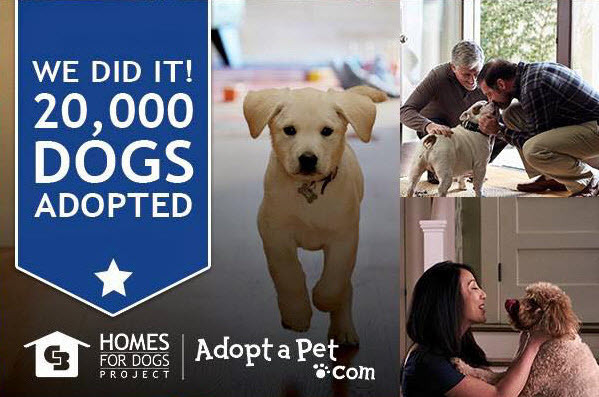 The telethon aired simultaneously on multiple networks and cable channels. 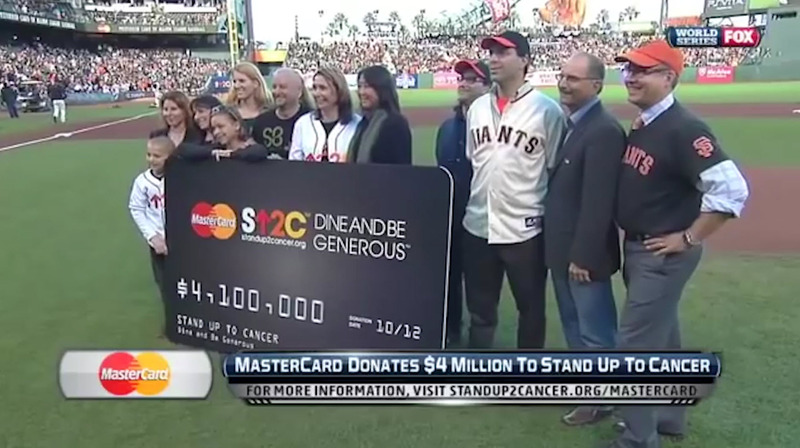 During the 2012 World Series, MasterCard makes an on-field, in-game presentation of a $4.1 million ‘debit card’ to Stand Up To Cancer. 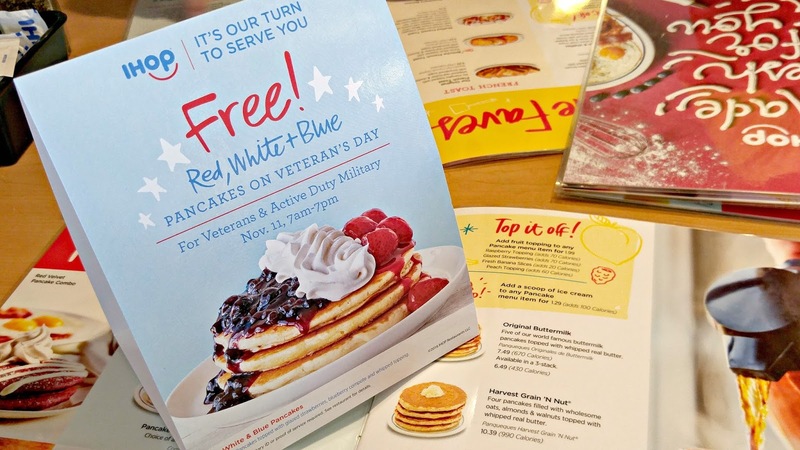 The donation represents the proceeds from MasterCard’s Dine and Be Generous campaign. One cent was contributed for each MasterCard transaction over $10 between July 10 to September 28, 2012. 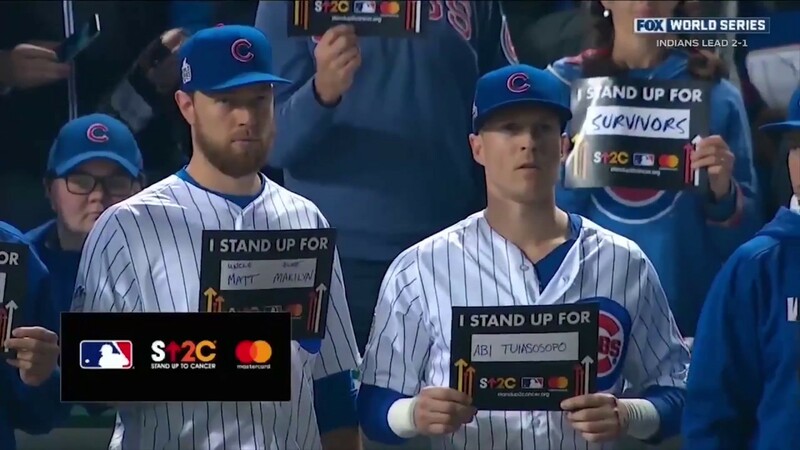 During the 2016 World Series, MasterCard continued its 7-year tradition of making an on-field, in-game presentation of a $4 million ‘debit card’ to Stand Up To Cancer. The donation represented the proceeds from MasterCard’s Priceless Conversations campaign.